Khobi has a BA in Languages and Literature specializing in Creative Writing with Unisa, as well as a diploma on Brand Communication with Vega, the Brand Institute. Her career in the creative industry spans over 15 years, ranging from artist management, festival productions, public relations, events management, to television and film production. She has been working in the tv/film industry as a writer and producer for a myriad of shows ranging from mockumentary, comedy, drama to reality in various capacities. Her first screenplay, Between Friends made her, the first black female writer to have a nationwide commercial release. Prior to that she started writing for a digital series Couches and as a script editor for Font an SABC sitcom. She would later become a head-writer for the multiple award-winning 26-part rural drama series Matatiele, as well as the 26-part action drama, Heist. She is currently penning her next feature film due for release in 2019. Some of her work as a producer include Taryn & Sharon, Last Born does the Loeries, Single Guys II, Umtshato (The Wedding), Top Shayela I&II and is currently producing a feature film entitled “Polygamist” for her company Branded Soul Productions. Her passion for the industry sees her partake in industry programmes and dialogue – she has been a coordinator at the Durban International Film Festival’s Script Station; a panelist at the Africa Television Market, as well as a facilitator at the Women in Film Festival held at the Constitution Hill. 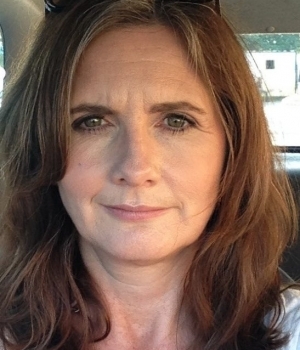 Trish is an award winning screenwriter, storyliner and story editor who hails from the UK. As Script Editor at the BBC in Glasgow, Scotland, she worked on a bunch of BBC drama. 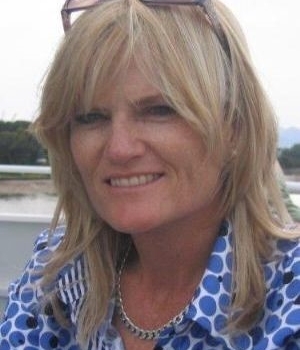 Later as Executive Producer she headed up esteemed and multi-award winning short film scheme, Tartan Shorts. 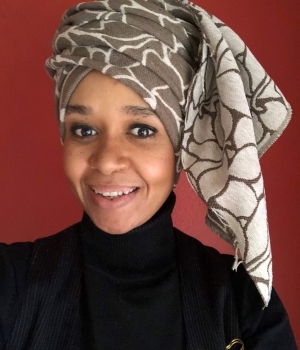 Currently based in South Africa, over the last few years she has worked as Screenwriter, storyliner, story editor, lecturer and consultant on various projects, drama series and features. Her first film as screenwriter, Ayanda, directed by Sara Blecher, was nominated for a SAFTA (best screenwriter/feature) and winner of Writer’s Guild of South Africa and Africa Magic Viewer’s Choice Award, for best screenplay in 2016. 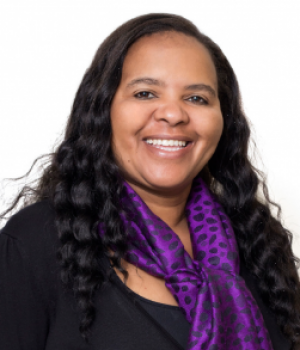 TV credits include Nigeria’s first telenovela for Mnet, Hotel Majestic, Thula’s Vine (Coalstove Pictures) for SABC2, and most recently, Trish was head storyliner and screenwriter on a 26 part drama series for ETV; Ambitions (Penguin Films), due to air in 2018. Trish is currently vice-chair of the WGSA, which she’s held since 2017. Lukhanyo has a Marketing and E Commerce Diploma through Damelin College. In 2009 he wrote and directed a feature film, titled uMalusi, which was distributed nationwide (South Africa) by Sterkinekor and Numetro. A few years later he was hired in the scripting department for Africa’s biggest soap opera, Generations, (SABC1 channel). From 2013 to 2015 Lukhanyo wrote a text-based series for MXIT, which had a following of 35 000 daily readers. Simultaneously, he wrote a web text-based series titled Chameleon, link -https://www.facebook.com/chameleonseries/. Lukhanyo has written a novel titled Maria’s Child, which was converted into a radio play by SAFM. 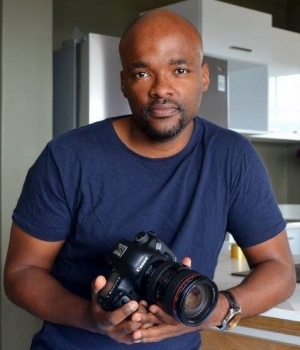 2015 October, he served as a Producer and Project Manager for Tswelopele Productions, Channel SABC 3 – the Win a Home Show. The following year he became a Series Producer at Okuhle Media – Producing TV for the channel VIA on DSTV. Lukhanyo currently serves at the Treasurer and Capacity Building Head of the WGSA council. DO Productions is a boutique and relationship orientated company specializing in the independent television and feature film market. Core strengths are exemplary management and producing skills. Founded in 1995,Marlow De Mardt and Brigid Olën are leaders in their field having achieved many international awards and consummate praise for their contribution to the industry, not only as producers but as pillars in industry based organisations. Their passion in projects range from the strongly commercial to international award winning art house productions. Brigid has developed a unique signature as professional, insightful and committed producer. She capitalises on her integrity, creative, conceptual and leadership qualities to deliver local productions, indie co-productions and facilitations. Sechaba Morojele got his BSc. Degree in Statistics at the University of Manchester in 1984. He worked for four years as a Statistician in England and then at Eskom in South Africa before giving it all up to pursue a career in the film industry. In 1999 he enrolled at the American Film Institute (AFI), in Los Angeles to do a MFA in film directing where his thesis film Ubuntu’s Wounds won numerous awards including the prestigious Franklin J. Schaffner award for directing the best thesis film from his year, Best Short film at the Pan African Film Festival in Los Angeles and The Director’s Guild of America (DGA) Student Award for outstanding achievement in directing. The film also showed on HBO for two years. 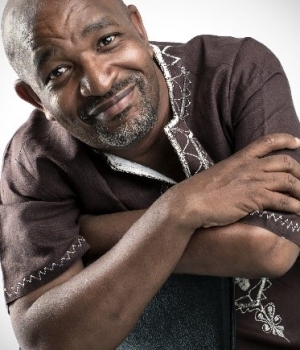 Sechaba has worked extensively in the film industry mainly as a TV actor, writer director and producer. His acting credits include, the Original Green Man’s Flashing, The Buddy Holly Show, and Angels in America (theatre); Going Up III & IV, Yizo Yizo I, Saints, Sinners and Settlers, Cry me A Baby, Kelebone, the Not quite Friday Night series (as presenter), Dangerous Grounds; Justice for All, Zero Tolerance, Backstage, Hard Copy, Shadows, Isidingo, Sorted, Rhythm City, The Wild, Branches, Table Manners and the recently Bedford Wives (TV and Film). Dr Nonkosi Slatsha is the Executive Officer of the Writers’ Guild of South Africa. She is a public health specialist. She brings to the entertainment industry her many years of management and administration experience in the non-governmental sector. Dr Slatsha is also not new to writing and thus is familiar with the challenges experienced by writers in South Africa. She is a novelist and also contributes to the City Press and Fairlady magazine. To date, Dr Slatsha has self-published two books and has many unpublished manuscripts.